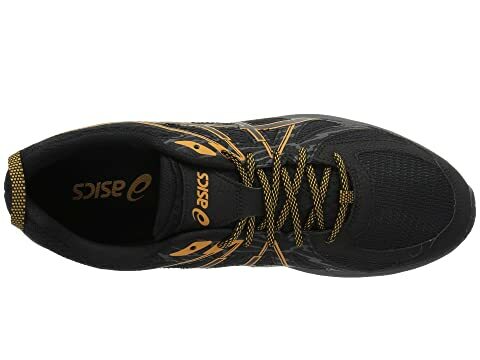 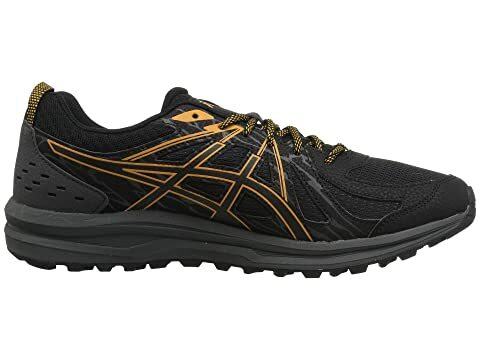 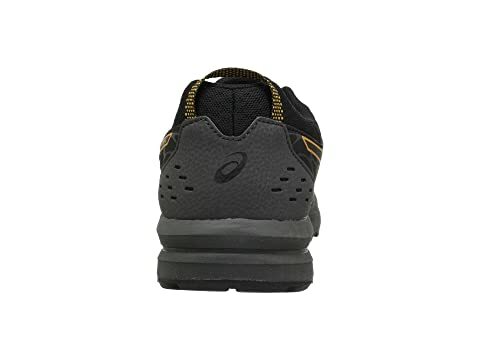 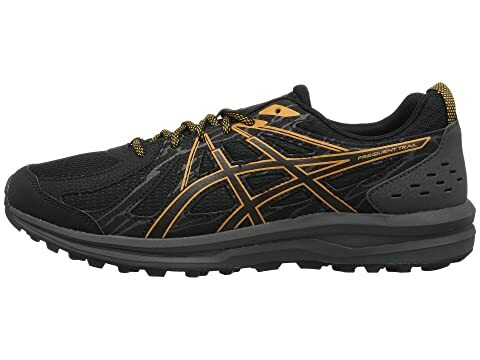 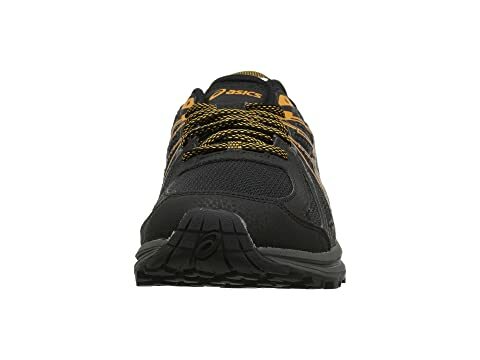 The ASICS® Frequent Trail sneaker is designed specifically for the light trail runner. 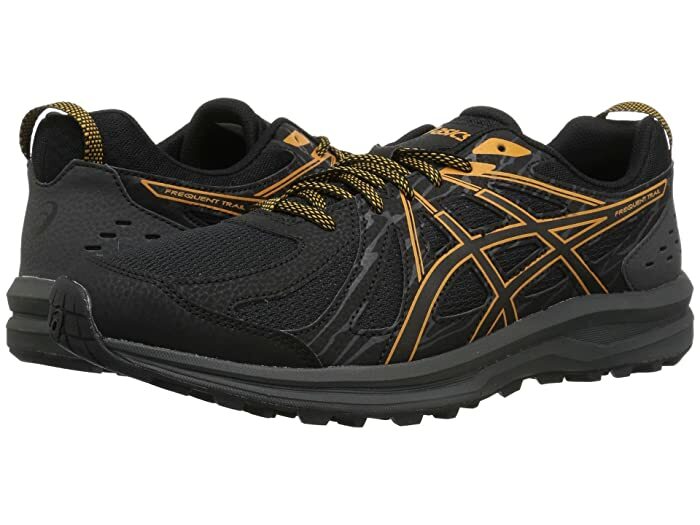 Weave mesh upper with synthetic overlays. 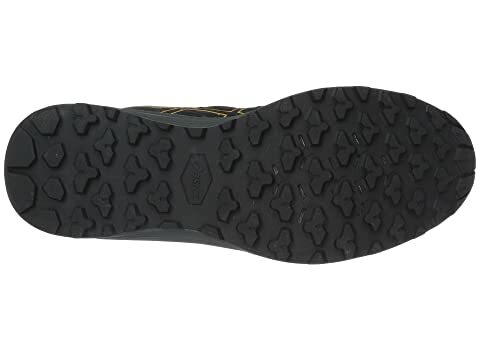 Reversed lug rubber outsole provides uphill and downhill traction on all types of terrain. Sign up to receive ASICS deals as they become available!